Uks No.1 tanning mitt. 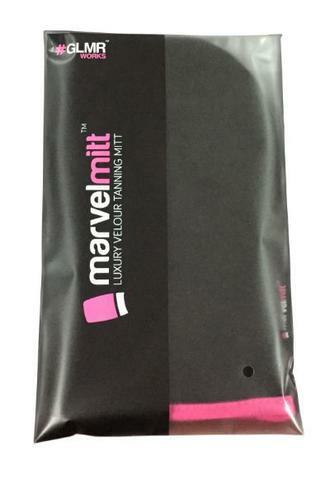 Marvel Mitt is a double sided velour tanning mitt which applies fake tan evenly and without any streaks. How To Apply Fake Tan. 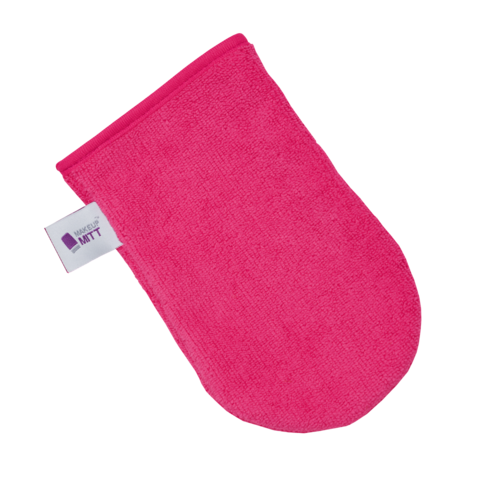 If you are a seasoned pro, and like to tan every week, only use self tan for special occasions or completely new to tanning and tan application the velour tanning mitt is for you. 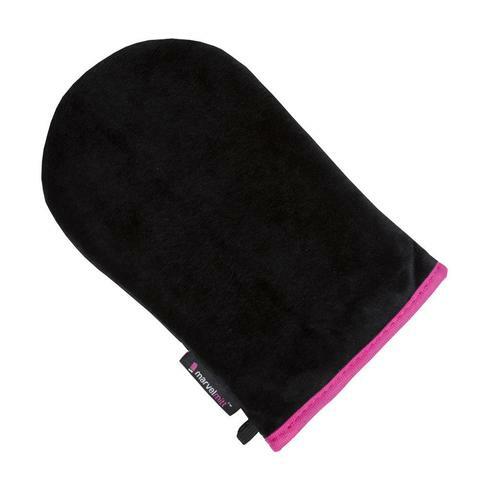 This unique luxurious velour mitt ensures the tan goes on evenly and streak free. The Marvel Mitt tanning applicator can be used with a wide range of tanning and self tan solutions. 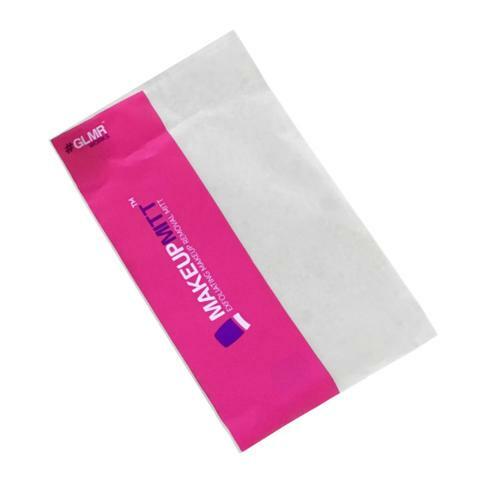 If your preference to apply fake tan is lotions or mousse, or you even prefer to use spray products and keep handy to dab any excess spraytan or blend at wrists and ankles this tanning mitt will help improve your tan skills. Rinse with warm water and liquid soap after each use or machine wash at 40 degrees.